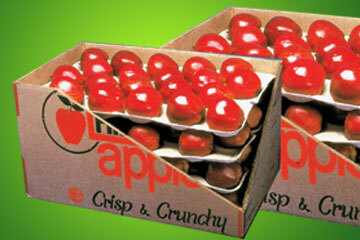 Mohan Fibre is a leading provider of moulded fibre packaging for the fruit, poultry and food service industry. Mohan Fibre operates from Mubarakpur, 15 kms from Chandigarh, 250 kms North of New Delhi, the capital of India. 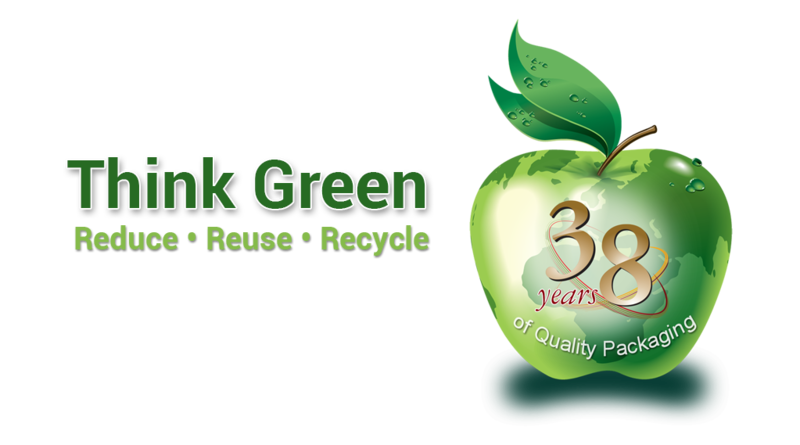 Mohan Fibre is run by a team of entrepreneurs who ventured into the paper pulp moulding industry way back in 1979. Mohan Fibre started its operation at its new facility in 1990. Mohan Fibres state of the art plant and machinery have been imported from the US. 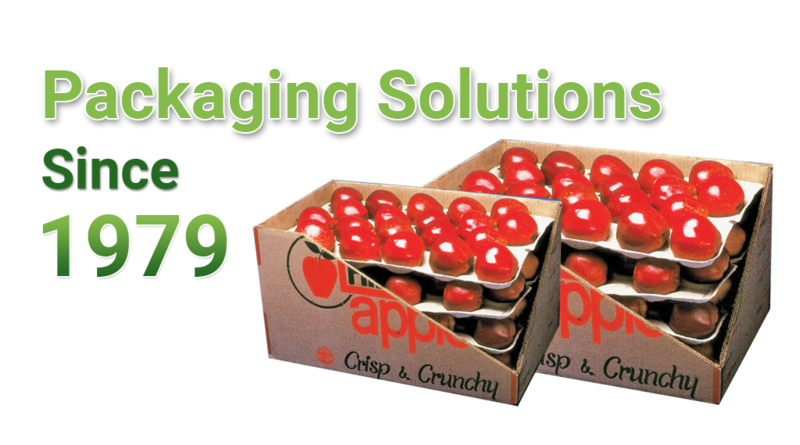 Minimizes rotation and bruising in the carton. 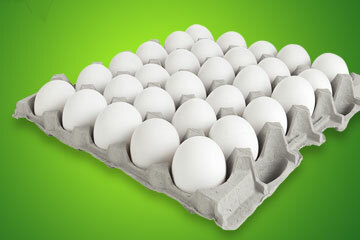 Mohan Fibre Products Limited offers its customers international quality egg packaging & cartons. 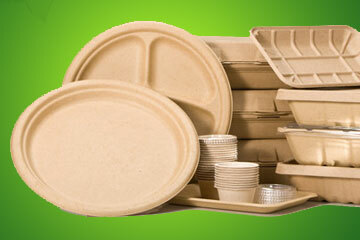 These trays are made from 100% recycled fibre and come in a variety of sizes to meet the needs of the poultry industry. 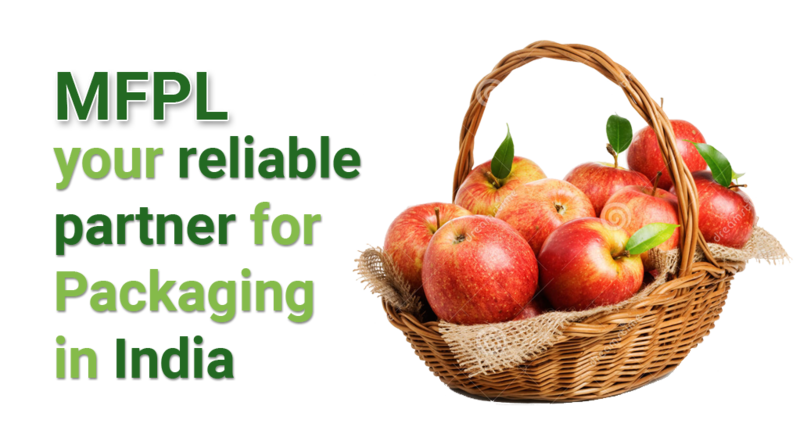 Mohan Fibre Products Ltd., introduces, for the first time in India, a range of paper pulp molded food plates, bowls, tray and consumer park tray. Using the latest in technology, this paper ware is not only sturdy but disposable too. © 2016 Mohan Fibre Products Limited. All Rights Reserved.